National Organization of Social Security Claimants' Representatives. A complete, practical guide on all substantive and procedural aspects of Social Security disability law. Everything You Need to Stay Abreast of the Latest Changes in the Field of Social Security Practice. Your One Source On Social Security Practice. 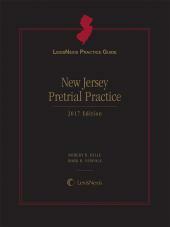 This unique, all-in-one source offers pertinent medical analysis along with analysis of statutes, regulations and case law, combined with practical advice, step-by-step guidance and numerous practice aids. . . in short, everything you need to effectively handle the constantly growing and ever-changing field of Social Security practice whether you are new to Social Security representation or a seasoned practitioner. This is the only source in the area that devotes two full volumes to detailed discussion of medical proof. 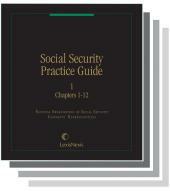 A Procedural Guide For Successfully Handling Social Security Cases. The Social Security Practice Guide does more than offer a thorough understanding of Social Security administration and case law. It's also a handy practical guide, encompassing all substantive and procedural aspects involved in representing a Social Security client in court. 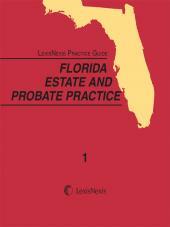 You'll find: tips on dealing with the Social Security adjudicatory process; complete sets of forms; a unique listing of common reversible errors found in decisions of administrative law; sample letters, interrogatories to doctors, pleadings on every phase of disability and checklists; and a guide to recovering attorney's fees, with analysis of Social Security fee provisions to help maximize and expedite the fee award. You'll find it easy to develop the vocational aspects of a disability claim with the Social Security Practice Guide's up-to-the minute coverage of statutes, laws and regulations pertaining to the standards used in evaluating and winning the medical and vocational points in a claim-not to mention expert analysis of occupations and their physical demands. Written exclusively by experts from the National Organization of Social Security Claimants' Representatives. Visit the National Organization of Social Security Claimants Representatives website for further information and materials.